Dozens of people have reported a minor earthquake in north west Wales. 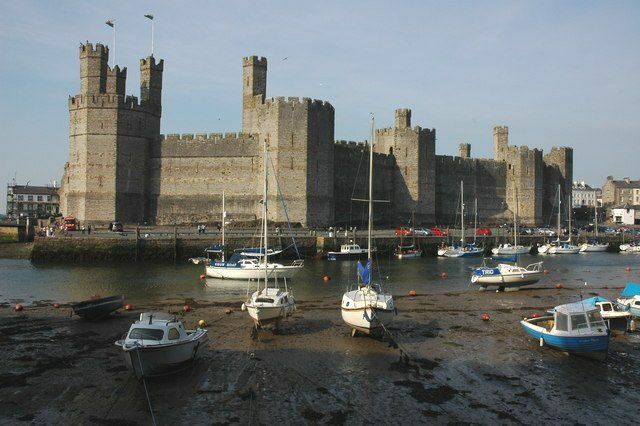 The British Geological Survey (BGS) confirmed a 2.3 magnitude earthquake around Caernarfon at 22.41 GMT on Thursday. It was also felt in Anglesey, Porthmadog and Bangor, and reports said it caused houses to shake and was "like a lorry crashing into the house". Davie Galloway, a seismologist with the British Geological Survey, said north Wales was one of the most seismic areas in the UK. He told Bethan Rhys Roberts on BBC Radio Wales the tremor would be "quite significant" for people who had not felt an earthquake before.